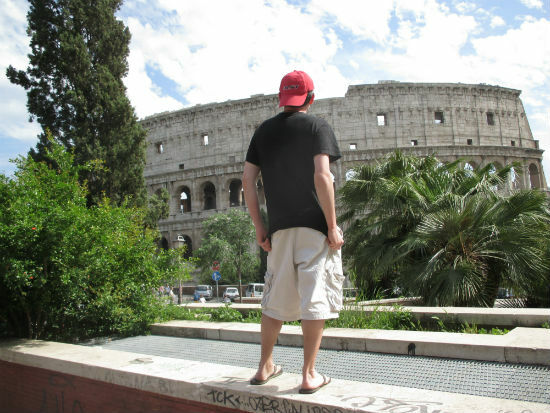 Several weeks ago, seek I traveled to Rome on vacation with my sister and a few friends. During the course of our week-long trip, we had the opportunity to visit a variety of historical sites, including the Colosseum, the Pantheon and the Vatican. Rather than describing each place in detail, I decided to write a list of 10 things to love about Rome. The list is in no particular order save for the final one. That element was definitely my favorite part of the trip. 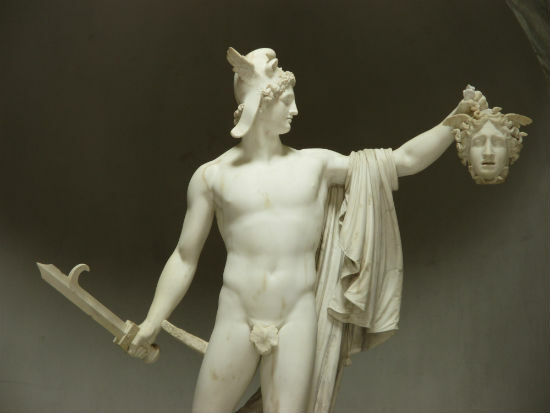 The History: Throughout the city of Rome, there are countless historical landmarks that remind us of the ancient Roman world. 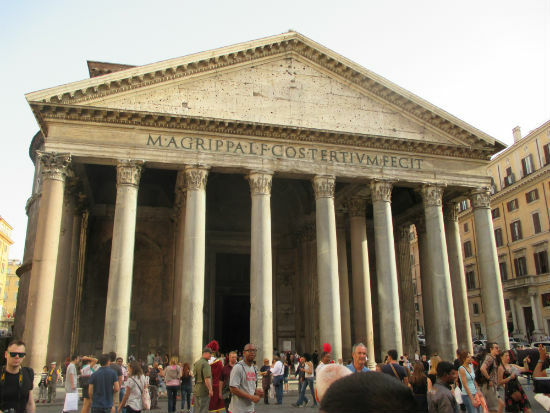 One of the finest landmarks (pictured below) is the Pantheon. As the British Museum’s website notes, the Pantheon ” is the product of the great leaps forward made in Roman construction technology at this time… Literally a ‘temple to all the gods’, the Pantheon appears to have been used for the veneration of previous emperors.” It’s truly a site to see. Pompeii: Like the ruins of Machu Pichu (which I visited during a recent trip to Peru), the city of Pompeii offers a fascinating glimpse of the past. Pompeii was a thriving community (with theaters, bathhouses and fancy homes) before it was decimated by a volcano in 79 A.D. Visitors can walk around the ruins and think about what that world would’ve been like. 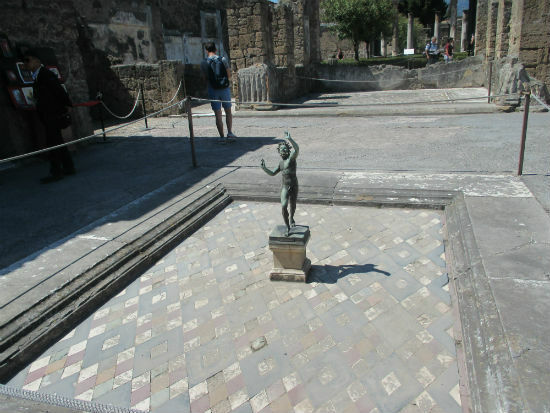 One of the most beautiful homes in the city was nicknamed the House of the Faun, because the statue of a faun stands close to the entrance (See below). That home and so many others was destroyed the day Mount Vesuvias blew. Even though it was in many ways a theater of death, it’s still a remarkable building to look at and explore. Walking around the Colosseum, you’re both reminded of the cruelty of man and the beauty of some of his creations. Michelangelo’s Masterpieces: There’s plenty of artwork to admire in the museums and the Churches of Rome but there’s one artist whose work is featured there that is in a league of its own. That artist is Michelangelo. The Sistine Chapel, painted by Michelangelo over the course of many years, is one of the most beautiful pieces of art I’ve ever seen. It’s hard to fully understand how he did it especially if you realize that Michelangelo reportedly painted it all by himself while lying on his back. 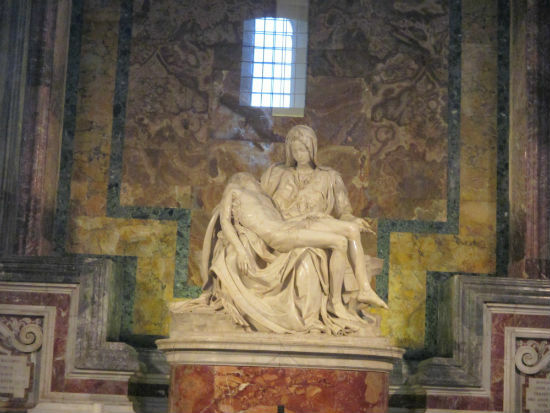 Because I wasn’t allowed to take pictures of the chapel, I took a photo of the Pieta, another Michelangelo masterwork. 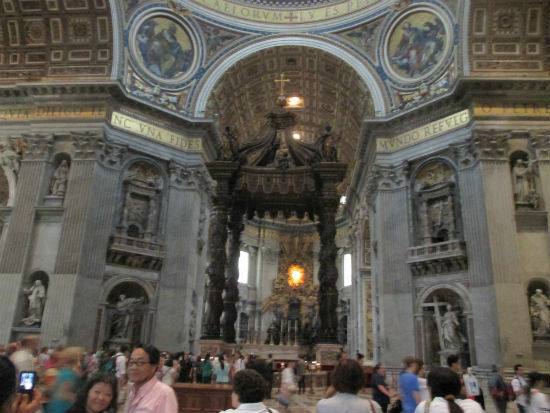 This piece is on display in Saint Peter’s Basilica. 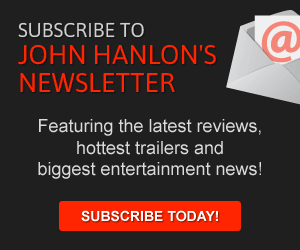 Click here to learn more about Michelangelo. 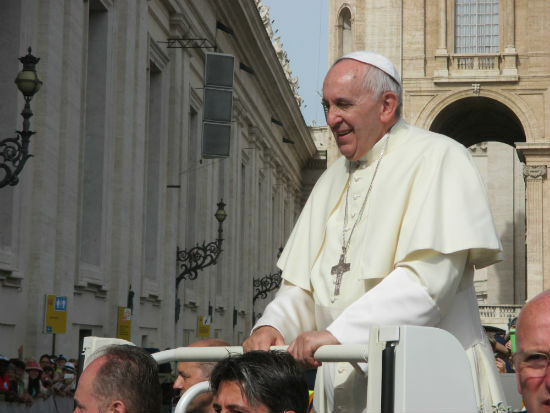 Papal Appearances: Technically, the Pope is not a resident of Rome. The Pope is a resident of the Vatican, which is considered a separate country. However, when you’re in Rome, you would be remiss to not visit St. Peter’s Square. 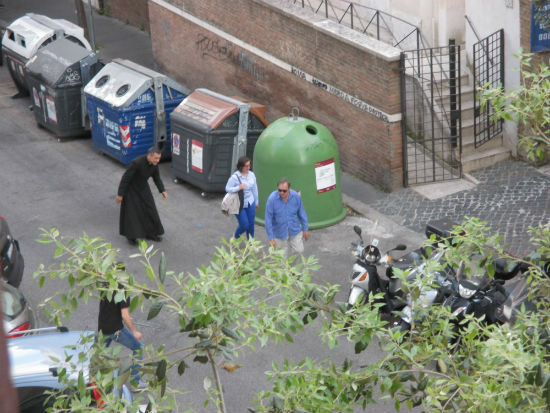 Every Wednesday morning he’s in town, the Pope comes out to the square and does an audience with those who have come out to see him. Over 30 years ago, Pope John Paul II was shot in that square and nearly died. Despite that though, the tradition of coming out into the square and greeting the people has continued and if you can get tickets, it’s truly a blessed event to attend. The Ebullience on the Streets: Rome is a historical city and when you’re walking around the city, there are times that you get lost in the city’s ancient history. However, there’s much to be said about the youthful excitement displayed in the streets with young people playing music and enjoying themselves. I was reminded of this one evening when walking back to my apartment, I saw a young priest playing football (American soccer) with a few young guys during the middle of a weekday. Sure, you may be surrounded by history in the city but you’re also surrounded by a thriving community of young people who know how to have a good time. 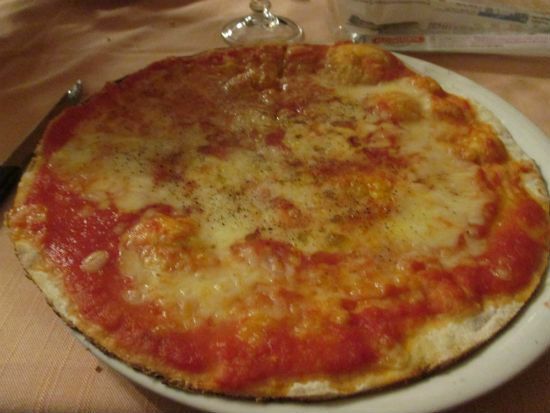 The Food: If you visit Rome or Italy and you don’t try a lot of the food, you’ve missed out. While I was there, I tried as many things as possible and absolutely loved most of them. From the lasagna to the pizza to the steak, the food was absolutely incredible. Below is a picture of the steak I enjoyed on one of my final nights of the trip and a picture of the best pizza I’ve ever had in my entire life. The Desserts: Alongside the meals, I tried a variety of great desserts during my trip. There was one ice cream parlor that we visited multiple times because it was so amazing (and very cheap). 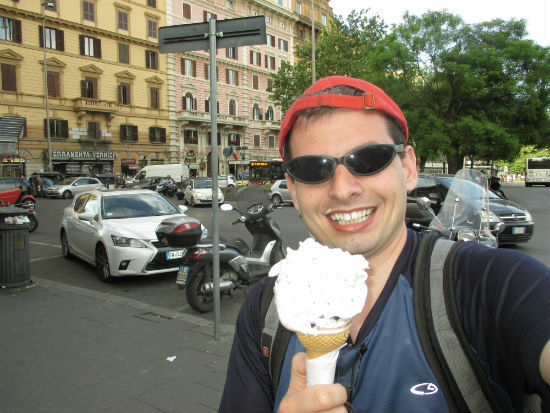 The picture below shows me preparing to devour one such ice cream cone after a day of exploring the city. 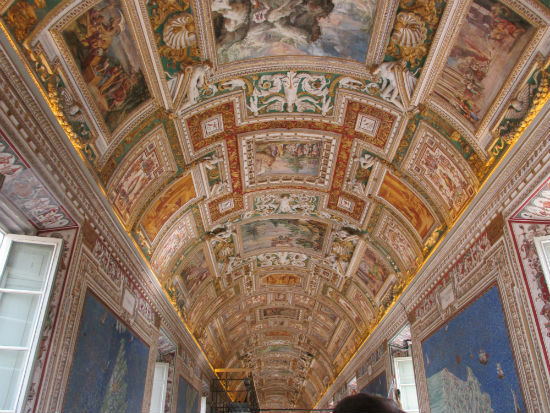 The Vatican: I know I’m cheating on this list but the Vatican is a must-see if you’re visiting Rome. Rich with history and packed with beautiful works of art, it’s a wonderful place to explore. My friends and I took a four hour tour of the area and we were still only scratching the surface of what that place has to offer (Props to our wonderful tour guides though who patiently taught us about the history of the Vatican and the masterpieces inside!). Below are three photos showing some of the great art we saw during our tour. The People: Before visiting Rome, I was warned about the pickpockets and if you are visiting the city, I do recommend that you bring a security wallet for extra protection. That being said, the majority of the people I met in Rome were incredibly kind and beautiful people who were all too willing to share their stories and their advice with visitors. The photos below offer a glimpse of some of the great people we met along our path. In the top picture, I am pictured with a wonderful married couple who have been operating an Italian restaurant together for 30 years. The wife, who spoke French fluently, noted that when she was being courted by her eventual husband, he had been working as a busboy. She had given him an ultimatum. She said that he should further his career and become a waiter or their relationship was over. He made the right decision and became a waiter. While we were there, he jokingly noted that he still is a waiter who works for his wife (even though they own the place jointly). The couple reminded me so much of my parents that I asked them to take a photo with me. They kindly obliged. The second photo features a man by the name of Torsten and myself. 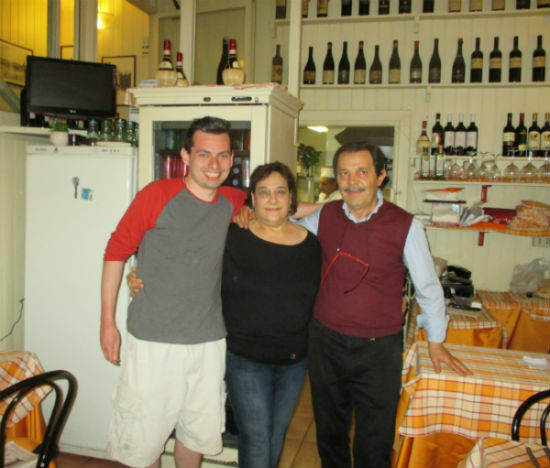 While having dinner one night with my fellow tourists, Torsten– who was sitting by himself at a nearby table– came by to say hello and tell us about the restaurant. 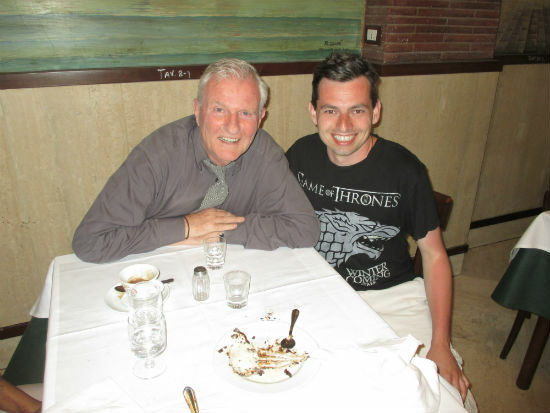 After I asked if he would join us for dinner, he kindly obliged and offered his thoughts on the best places to eat in Italy, his history with the restaurant (he had been going there for years) and his thoughts on the American presidential campaign. 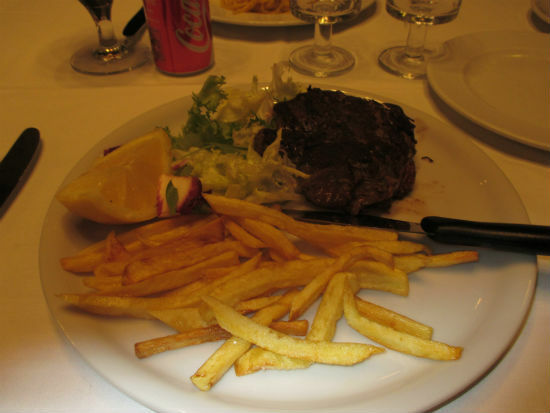 He recommended the filet of steak (rare) at the restaurant and I followed his recommendation. It was one of the best meals I ate during my trip. The third photo features my travel companions, two brothers and I. There are three sets of siblings in that picture. The two women on the ends are sisters, who have been dear friends of mine for years. The woman in the Italy baseball cap is my own sister and the two guys without caps are brothers who own a pizza joint together. 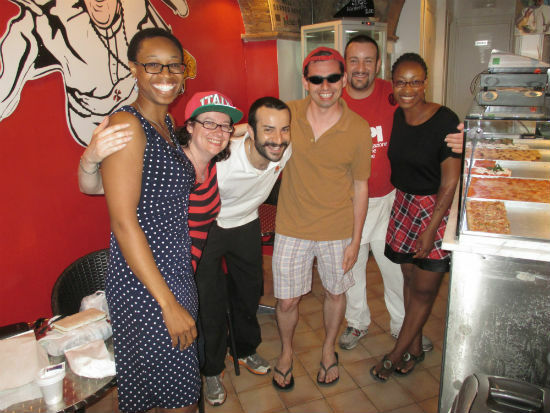 The two brothers, who only opened the restaurant three months earlier, were so welcoming and kind (and the pizza was so great) that we visited their pizza place several times before we left.